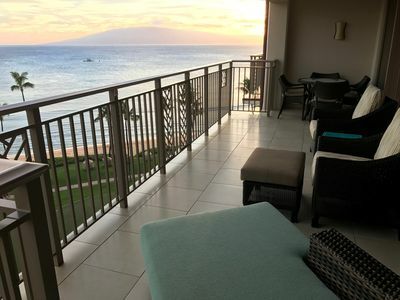 The Ka'anapali Shores condominium resort combines the ambiance of a full service resort with accommodations, services, and amenities guests have come to expect with the 'at home' convenience of condominium living. 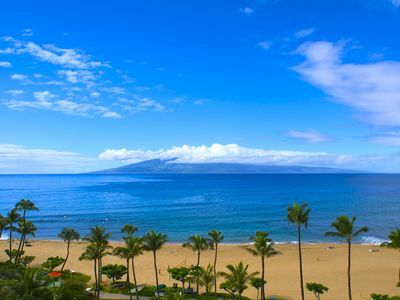 Located on beautiful north Ka'anapali Beach, the resort reflects what travelers want from a Hawaiian vacation. 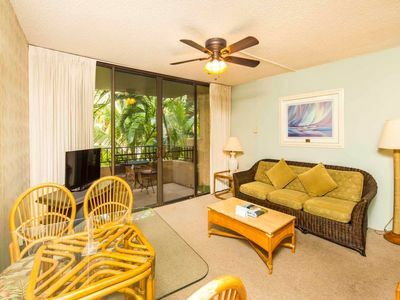 Our renovated one-bedroom suite (sleeps 2-5 people), captures the refined style of tropical Hawaii and offers fully equipped kitchen, separate living area, private lanai (balcony) and in-suite washer/dryer for 'at home' convenience. 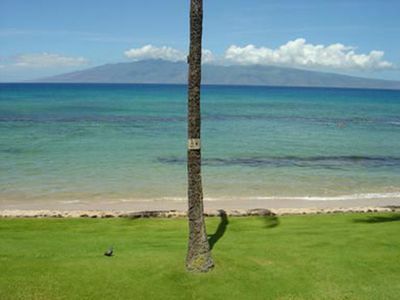 If you’re interested in something larger, ask about an upgrade opportunity. 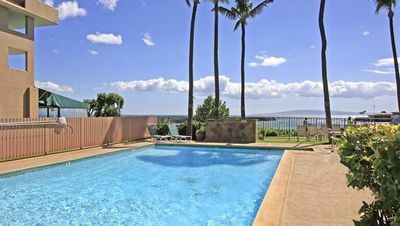 Guests of the Kaanapali Shores can also enjoy our Garden Pool (ideal for kids) and Ocean Pool and Beach Club Restaurant. 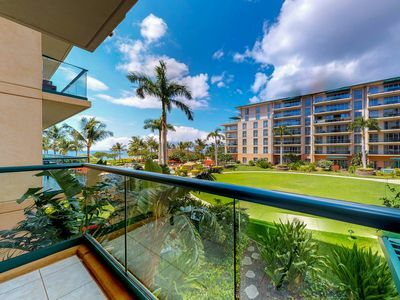 Also available are two lighted tennis courts, a pickle ball court, a fitness/massage center, two jet spas, complimentary scuba lessons, kid’s camp and the beach! 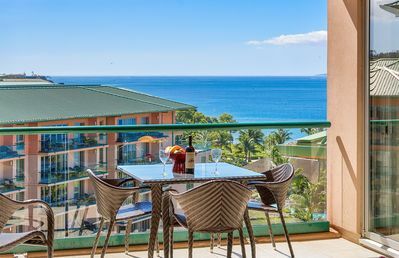 The Beach Club Restaurant and lounge overlooks the pool and the blue Pacific Ocean and has a menu of contemporary Island cuisine and “family style” prices. 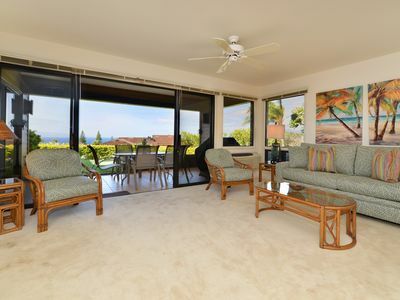 Located within the lobby are a salon, sundries & beach apparel stores. 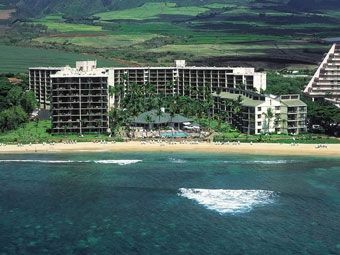 Fine shops, galleries, and restaurants are also nearby. 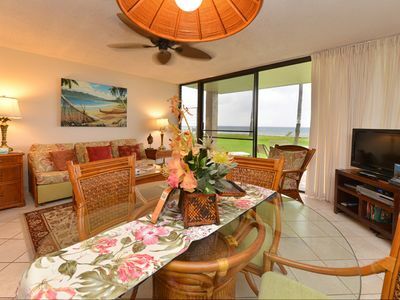 We have both Garden and Ocean Views available. 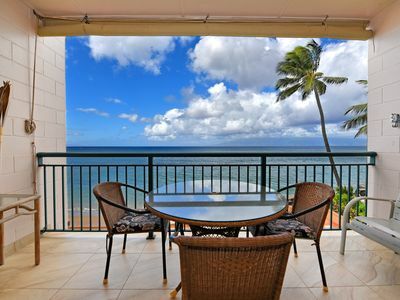 This is a non-smoking property in compliance with Hawaii's NON-SMOKING LAW. 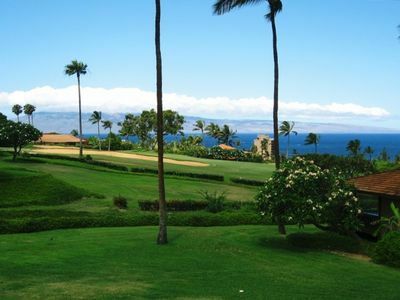 Centrally located on this beautiful island! 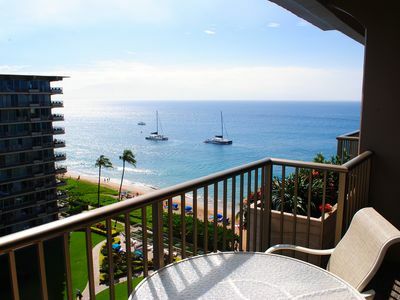 Maui Resort Rentals: Honua Kai Konea 933 – 2 BR Corner w/ Sweeping 9th Floor Ocean and Black Rock Views!